Dr. Rogers was born and raised in Amarillo Texas. After graduating from high school he moved to Austin where he obtained his bachelor of Science degree from the University of Texas. 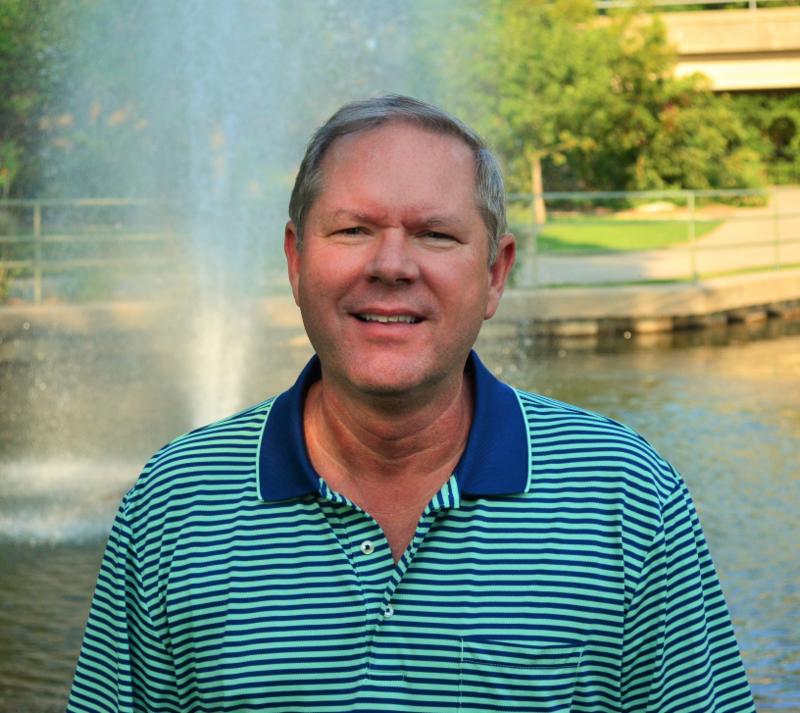 In 1990 Dr. Rogers completed his training at the University of Texas Health Science Center at San Antonio (UTHSCSA) and received his degree of Doctor of Dental Surgery.After graduation from Dental School Dr Rogers move to Granbury to begin practicing Dentistry. Dr Rogers has been serving the community of Hood County for over 26 years. Dr Rogers married the love of his life Sheryl while in Austin at UT. They have been married over 33 years and have 2 sons Caleb and Bryce. Dr Rogers loves to travel, photography, being with his family and spending time with God.